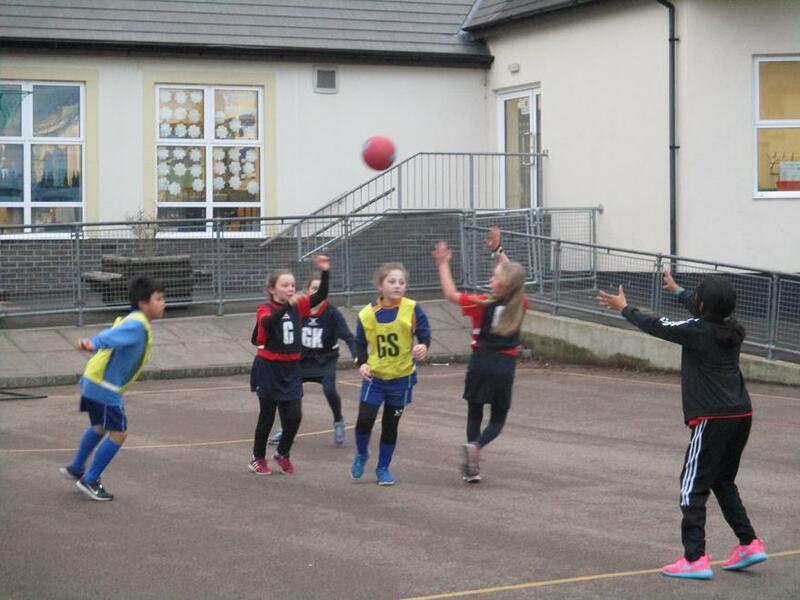 This evening saw Christ Church Netball Team achieve a fantastic win against St. John's Primary School. Nerves were running a little high after last week's defeat to Gloucester Road but, after a slightly frantic start, the girls settled into some great play. Half time saw the score at a one all draw but Christ Church soon dug deep, remembered their pre-match talk and the goals soon started to follow. Some accurate passing along with some great movement around the court meant the Christ Church girls were able to overcome the St. John's defence and end the game with a 5-2 win. Player of the match again went to Georgie with a special mention going to Isobel and Chiara for their support of their team mates.